The complete approach to treating headaches through cranial nerve stimulation. 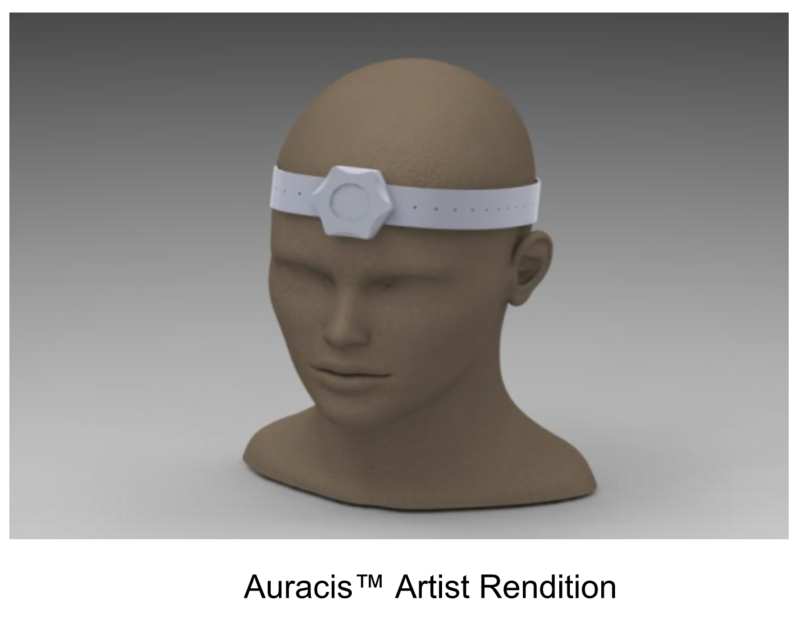 The Company’s lead product candidate is Auracis™, a wearable, holocephalic Class II medical device designed to provide electrical stimulation of the trigeminal and occipital nerves to alleviate migraine pain. 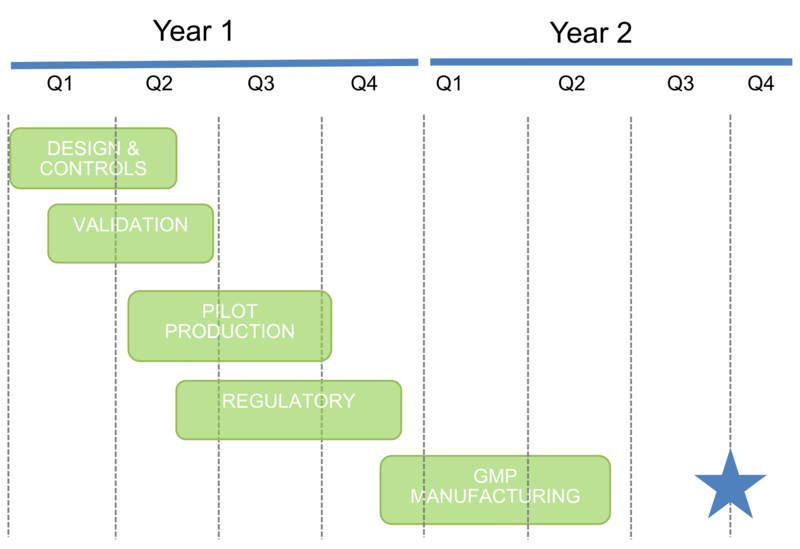 Brazos Biomedical is initially developing Auracis™ to relieve the suffering of 37 million people in the United States who endure debilitating migraine headaches. Auracis™ will offer potential relief for a medical condition that is underserved and is lacking in non-invasive treatment options. The technology that makes Auracis™ possible is protected by two issued US patents and an international (PCT) patent application. Dr. Foster is a patent attorney and Brazos Biomedical will expand its intellectual property portfolio and aggressively defend proprietary rights to the IP that the Company owns.